Are you tired of carrying multiple things with you whenever you are outside and roaming around? It can be very exhausting to carry everything in your vehicle or bag. But how can you convey your messages to the audience without carrying an immense amount of weight? If you think about retractable banners, they are the perfect way to convey your message all across the world. With time, retractable banners are getting acknowledged and popular day by day. In order to promote your business idea or brand, the idea of retractable banners is the best thing that will make you succeed as it has a lot of advantages and importance. Retractable banners are extremely easy to carry around with you wherever you go. Even if they fold or break, you can hold them easily with a single hand as well. 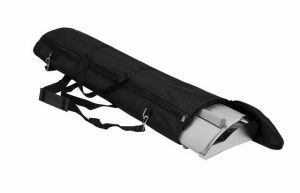 Some of the retractable banners are so small in size that you can even fit them in your bag. Apart from this, the way the retractable banners are designed and the materials with which they are made allow easy transportation of them. It can be an extremely simple and easy task to assemble parts of the retractable banner even if it is made of many parts. There are many kinds of retractable banners some that are made of numerous tiny pieces. It does not matter which kind of retractable banner stand you use, it is going to be extremely easy to assemble them together. It is a fact that retractable banner designs add a very good and professional touch to your business. Instead of putting up normal banners with lots written on it which can be quite boring, you need professionally designed retractable banners to portray your message. 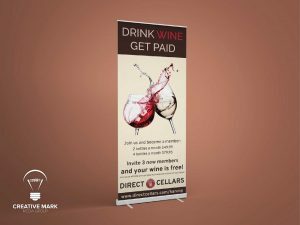 If you make use of retractable banners in a very creative manner, add innovative ideas in it, pour in a lot of creativity, get it designed by professionals, you can surely promote your business successfully and target the audience. Apart from this, the use of retractable banners is best for a person who travels around the world to different trade shows. 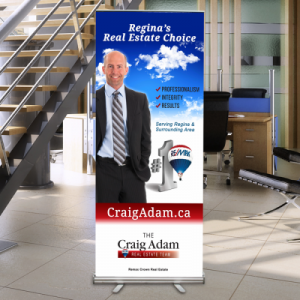 Retractable banners not only save up a lot of space when you store them and keep for future use, but they also take a very little amount of space when you set them up for your trade show. It can be a very good choice to set them up somewhere where you have less space so that you can make the most of the space which you have. Since retractable banners take up really less space, you can store them anywhere at your home or even in the office without worrying about space. You will just need a very tiny corner for the storage of retractable banners. Retractable banners stands are made up of the plastic material, so this means that you can use them in the long run. The plastic used in the making of retractable banners is made of good quality and so you can use them many times. 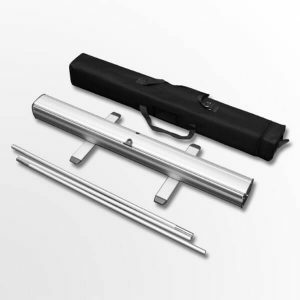 They are very stable and made up of hard materials which make them capable of being used in the outdoors as well. 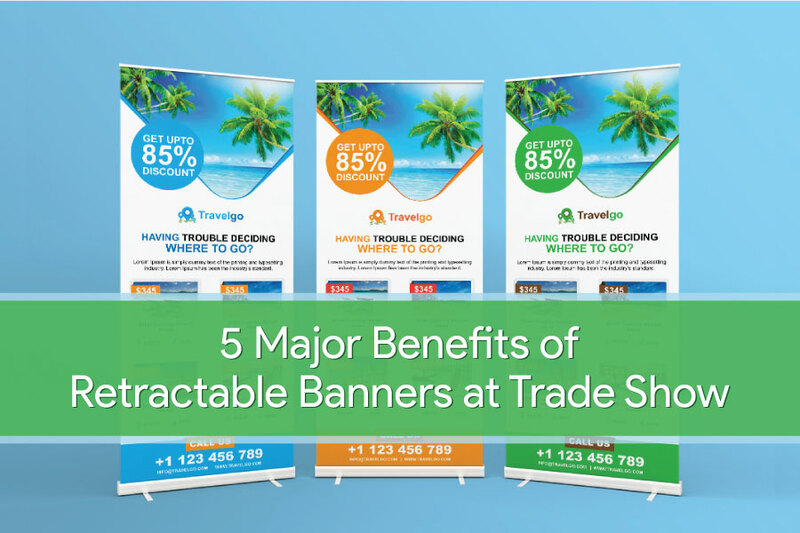 So, these were some of the major benefits and importance of retractable banners which will be quite helpful for your company. If your company requires a marketing display which is durable, easy to set up, and capable of meeting all kinds of marketing objectives, then a retractable banner might be the answer to all your questions. A retractable banner is quite capable of reaching the audience in a short period of time and so you should definitely consider getting them for your company. It also has the ability to attract the clients provided that the content you insert in it must be eye catchy and engaging. If you are considering getting a professional retractable banner designed for your company to use at your next trade show or any business event or meetup, you can check our professional retractable banner design service here. Also please share your experience below in comments that how retractable banners have helped you in your tradeshow or business event.